observations | Shovelbums of the world unite! Well at the end of last month, I helped to excavate Scone (not pronounced like the baked good, more like Schooner without the ‘er’), which was the seat of power in Scotland and the site of a medieval abbey. I also did a ground-penetrating radar (GPR) survey there a few months back. I was there for three days and I did the following. I helped uncover the abbey floor, I excavated a 500 year old mother and child burial (well the “mother’s” gender has not be confirmed), I found more scattered (AKA “disarticulated”) human bones then I would have liked and I helped to backfill the trenches. Going back to the disarticulated bones, sadly, looters and 19th landscapers simply dug through burials, and managed to both scatter and shatter the bones. The questions people ask you when you are working on a burial never cease to amaze me. They range from “are they going to be reburied afterwards” to “are those real”. I’ll just assume they were talking about the burials. Here is what I wanted to say – no people, I spent hours creating mock burials so I could spend even more time “back-breakingly” and publicly excavating my own forgery. Ain’t I a stinker! Jokes aside, spiritually and religion is always on the forefront of many questions. Many would ask if we could determine the religious beliefs of the dead; others would ask about crystals and spiritual alignments. Hey, it takes different stroke for different folks. While the dig was on the peacocks were malting so many of us archaeologist were carrying on with feathers in our caps. Well, at least I was; just call me Yankee-doodle-dandy. On second thought, please don’t. 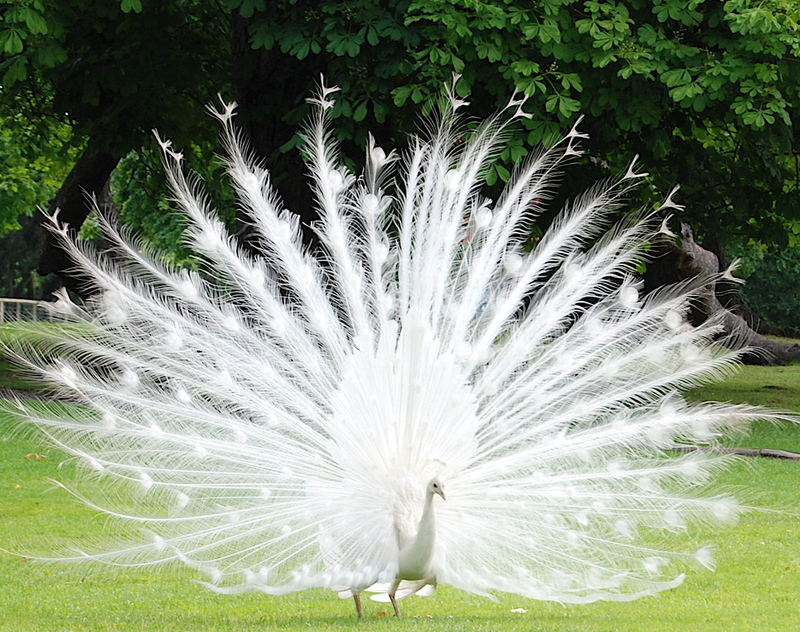 Oh and here is a picture of one of the peacocks from the last time I was a Scone. Right, back to Roman sieges, and their components that are visible to different geophysics techniques. Hell, if I get good enough grades on this puppy I will post it.